FLYING through T2! 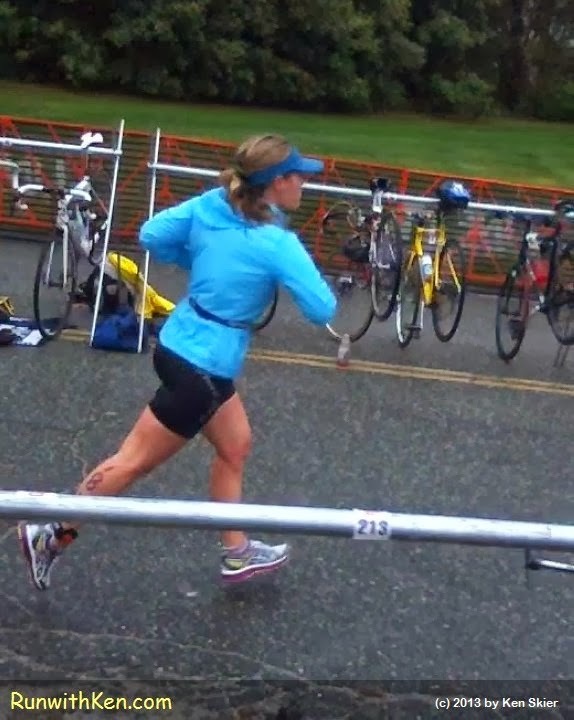 Runner at the Scituate Duathlon in Scituate, MA. A moment earlier she ducked and ran UNDER that horizontal pole--without breaking stride! I was running my bike to my transition spot when I took this photo.